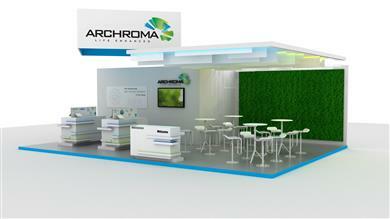 Archroma is a global color and specialty chemicals company headquartered in Reinach near Basel, Switzerland. It operates with 3,000 employees over 35 countries and with 25 production sites. Its three businesses – Brand & Performance Textile Specialties, Packaging & Paper Specialties, and Coatings, Adhesives & Sealants – deliver specialized performance and color solutions to meet customers’ needs in their local markets, touching and coloring people’s lives every day, everywhere. 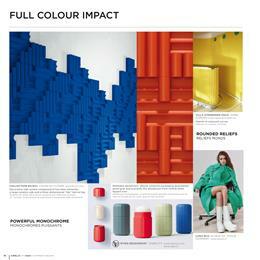 Archroma, a global leader in color and specialty chemicals towards sustainable solutions, and Carlin, the trend office who pioneered trend forecasting back in 1947, are heading together to Premiere Vision Paris, where they share a booth fully dedicated to color creativity, inspiration and performance. 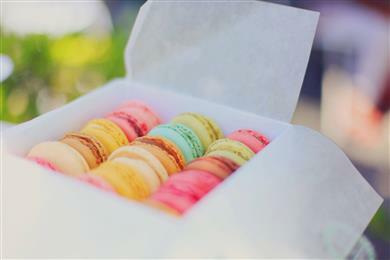 Archroma, a global leader in color and specialty chemicals towards sustainable solutions, today announced the introduction of a new optical brightening agent (OBA) specially designed for food packaging and paper, Leucophor® AFCN liq. The newly launched OBA has been approved for food contact by the US Food and Drug Administration. Archroma, a global leader in color and specialty chemicals towards sustainable solutions, will be presenting its innovative and sustainable solutions for denim and casual wear manufacturers and brands at Colombiatex 2019, on January 22 to 24. 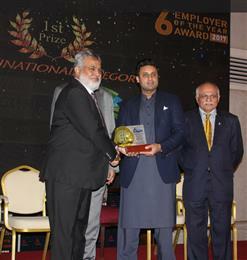 Archroma, a global leader in color and specialty chemicals towards sustainable solutions, today announced that its Pakistan affiliate has been named ‘Employer of the Year’ in the multinationals segment in a nationwide contest organized by the Employers Federation of Pakistan (EFP), for the third time in a row. 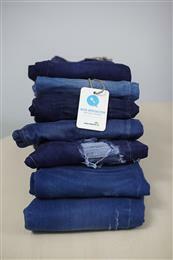 Archroma, a global leader in color and specialty chemicals towards sustainable solutions, today announced that Thailand-based Absolute Denim will be the first denim manufacturer to switch 100% of its production to aniline-free* indigo dyeing. 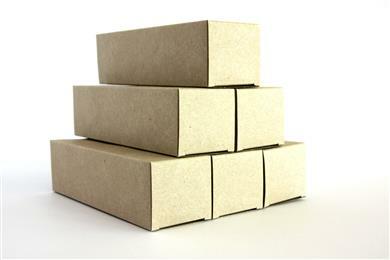 Archroma, a global leader in color and specialty chemicals towards sustainable solutions, today announced the introduction of its new innovation, Cartastrength® ABL, a dry strength booster for packaging and tissue papers. 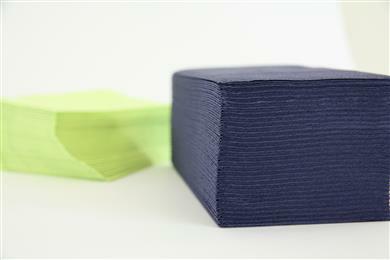 Archroma, a global leader in color and specialty chemicals towards sustainable solutions, today announced the introduction of its new Cartastrength® DST.03 for stronger packaging and tissue papers and improved stickies management during the production process. 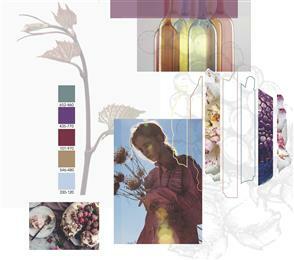 Archroma, a global leader in color and specialty chemicals with approximately 3000 employees over 35 countries, works with brands such as American Eagle Outfitters, Athleta, Express, and Lands’ End. 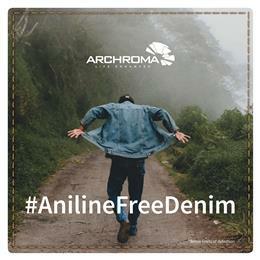 Archroma, a global leader in color and specialty chemicals towards sustainable solutions, will be presenting its innovative denim solutions for manufacturers and brands at DenimsandJeans India 2018, on August 1 & 2, in Bangalore, India.